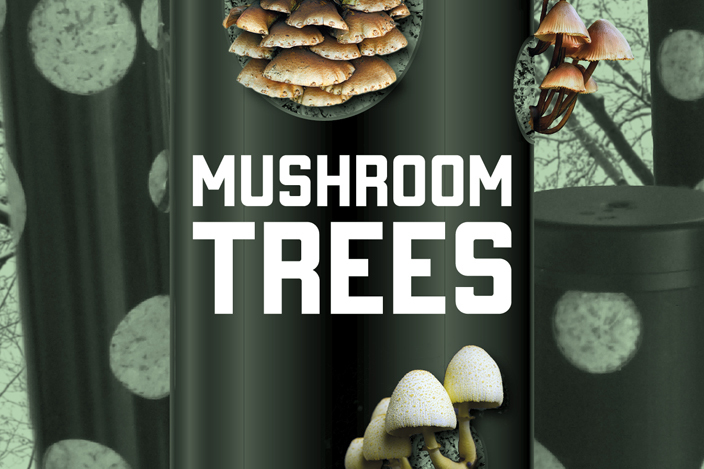 Research into urban waste management has led us to work on a new project called the MUSHROOM TREES. In collaboration with De Stuurlui Stedenbouw and Groundcondition, who are responsible for the concept and the design, we will experiment with different types of urban waste such as coffee grounds, paper and cardboard and try to convert them into delicious mushrooms. For three weeks in October the MUSHROOM TREES will be exhibited in the Hyperion Lyceum, a new secondary school in Amsterdam Noord. During those weeks the students from Hyperion will watch the growth of our mushroom trees and experiment with growing their own mushrooms on different materials. The 11th of November CITIES will present to you the results of this waste project at our AUTUMN CELEBRATION at Noorderparkbar in Amsterdam Nord.